Another day, and another away trip up to Durham in the last 16 of the BUCS Super Rugby Championship. The game followed similar suit to last week, with Durham scoring in the opening minutes of the game. However, NTU responded with two tries of their own, and a second-half shutout to see them through to the quarter-finals. Durham were quick out the blocks, as NTU still looked like they were waking up from the long bus journey. A break from the 8 gave Durham the initial yards into the 22, which was then followed up with a simple dsp that saw the 13 speed through under the posts. An easy kick put the score at Durham 7 – 0 NTU. It wasn’t long before NTU were back in the game. A big carry from Tim Cardall took four players to stop him just before the line. Then none other than David Williams came through with a bursting line that Durham were unable to do anything about. Tom Miller added the extras and the game was level after 13 minutes: Durham 7 – 7 NTU. Both sides were patient in possession at times, and were happy to keep the ball for long periods. They both failed to take their chances when inside the 22 though, conceding silly penalties or losing the ball, and giving opportunity for the other side to clear. Durham kicked a penalty in the 22nd minute which NTU responded to in the 34th. The score going into half-time was Durham 10 – 10 NTU. A tight game made it difficult to call which side would be going through. NTU were dominant in the scrum, but Durham still posed as a threat with the ball in-hand. Too many errors cost both teams chances to score, which would have been frustrating for the players and coaches. A flurry of mistakes in the first 15 minutes of the second-half from both sides, meant that possession continued to swing both ways. NTU then had a period of dominant possession for over 5 minutes. Despite a valiant effort from the Durham defence, they were unable to stop the work from the NTU pack. A try not too dissimilar from the first. Tim Cardall with the big carry again just before the line, then a pass into the hands of Mike Ozdilli who wasn’t going to be stopped. Tom Miller converted to mean that Durham would now need two scores to go through: Durham 10 – 17 NTU. Durham looked like they might bag a try towards the end as they continued to work with the ball. The NTU defence did not let up though, pushing Durham back with big hits (65’ Joe Maskrey) and not giving them chance to make a break within the 10. As the clock ticked, NTU knew that another win was in sight and they held out to finish the game Durham 10 - 17 NTU. It was great to see NTU remain focused in the last 15 when Durham really started to pile on the pressure. Tired legs didn’t seem to hinder the performance as the boys desire to see out the game and win shone through. 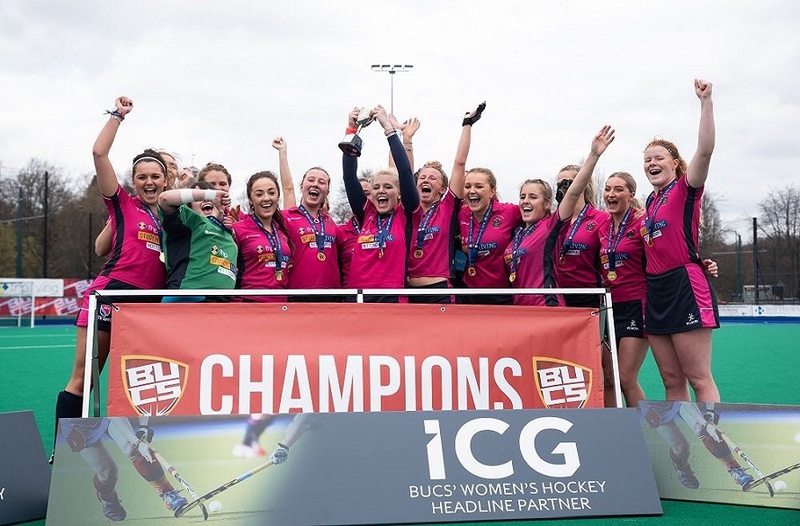 As much as NTU will enjoy and celebrate the victory, focus now turns to the BUCS Super Rugby Champions Exeter. 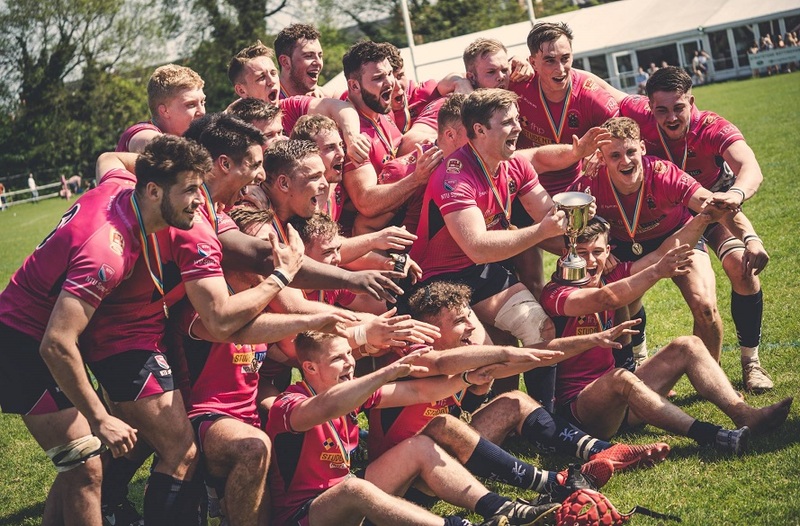 Although NTU are the big underdogs, with 3 wins on the bounce and confidence high, they are in as good as position possible going into the game considering the season they’ve had. Exeter have lost 4 games this season so certainly aren’t unbeatable. 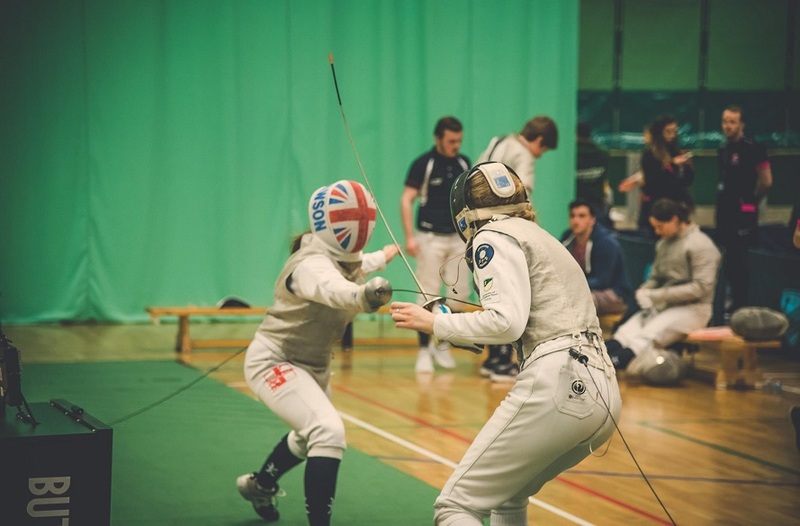 However, they have consistently proved to be a very strong outfit, and NTU will certainly have to be at their best to stand any chance of winning.